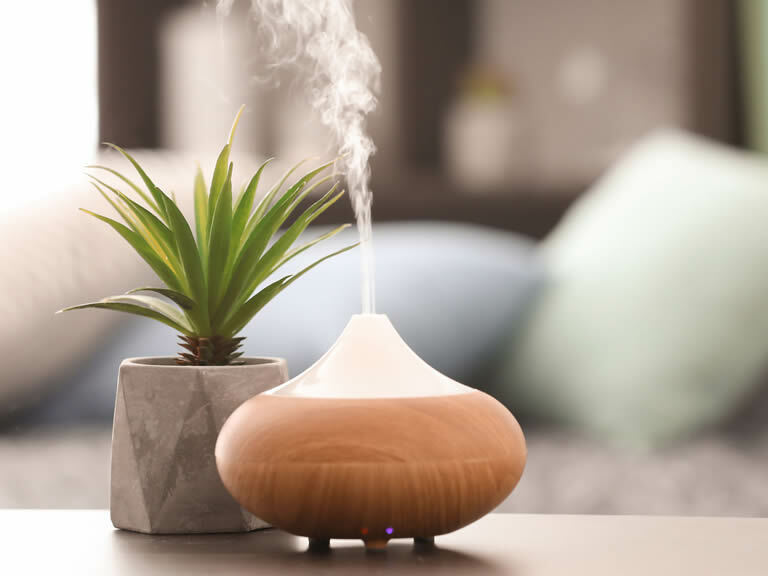 Aromatherapy is one of the natural health therapy involved in using essential oils extracted from plants to enhance and balance the body, mind and soul. 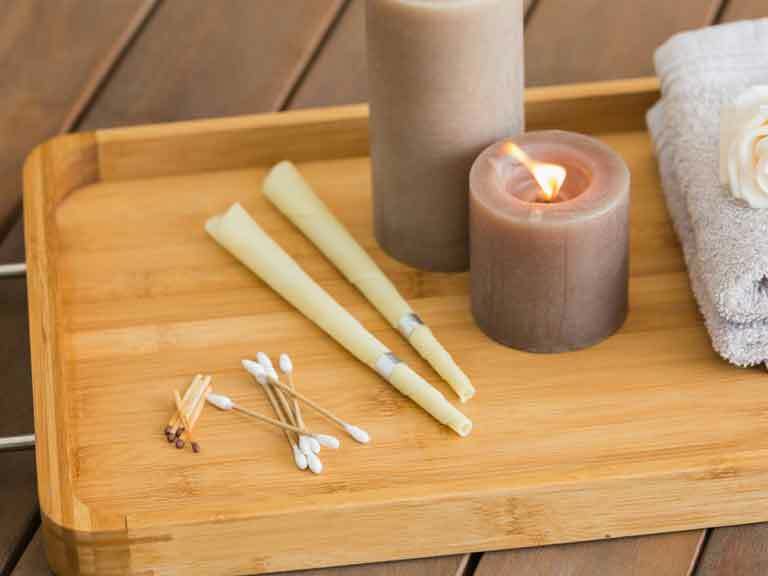 The term “Aromatherapy” originally derived from French “Aromatherapie”. The essential oils can be used thru inhalations as well as applying on physical body for therapeutic benefits which the results will yields on emotional levels as well. Simply put, Aromatherapy emphasizes on holistically to treat everyone inside out. Since 2001, we started to teach aromatherapy massage. Over these years, we had taught more than thousands students, and they come from different industries. No matter how hardship do they have in the job, they pay lots of attention in the classroom. They listen carefully and practice seriously. Everyone love massage and they enjoy the class so much. It is glad to see that aromatherapy massage is getting popular among ordinary people. People know that it is not only for relaxation, but also has other healing properties. Massage is one of the popular and common application of essential oils. Nowadays, many beauty salons claimed that they are aromatherapy massage. 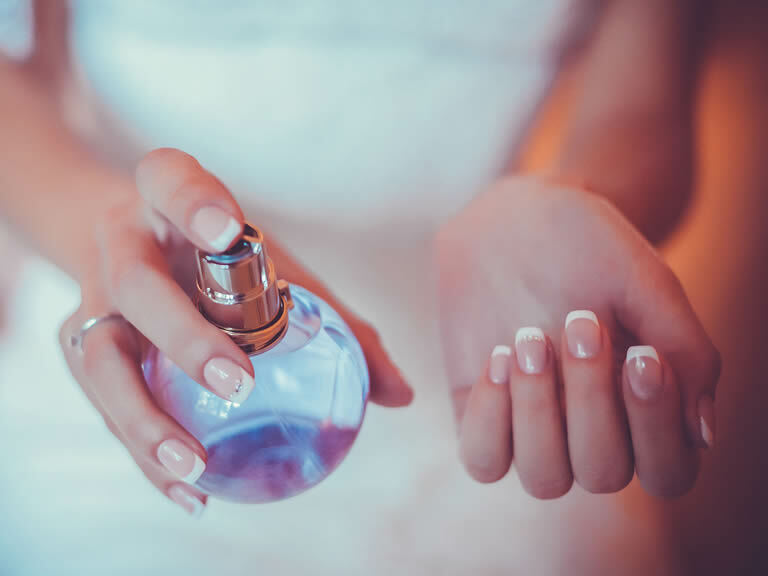 However, aromatherapy massage is different from simply using essential oils and massage oil on the body; aromatherapy massage is more than that. How to differentiate a real aromatherapy massage from other kind of massages? Aromatherapy massage emphasized the caring and the total wellbeing of a person; it is the holistic healing which takes care of our body and soul together. 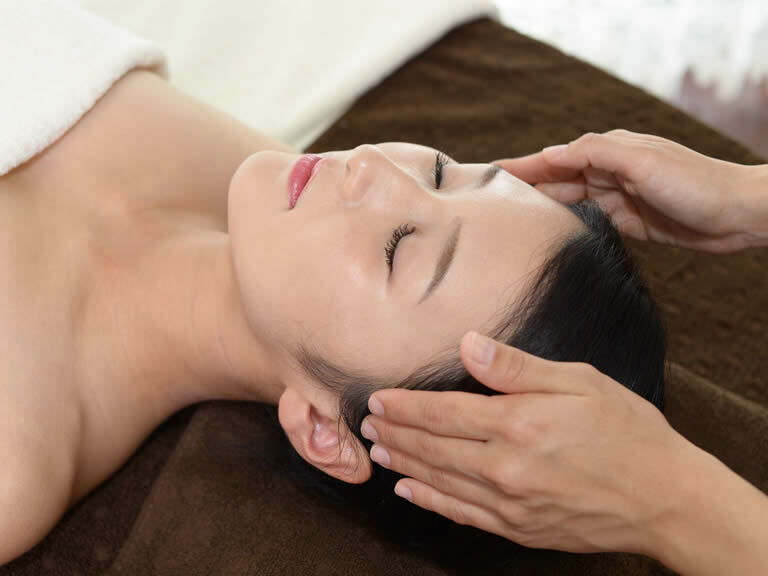 It utilizes many different massage techniques, including acupressure, lymphatic massage, neuromuscular massage, neurolymphatic reflex points, neurovascular reflex points, polarity therapy, reflexology, superficial reflex techniques, Swedish massage, trigger points. These massages participate in different body function, such as autonomic nervous system, lymphatic system, circulation, Qi, muscle etc. Before massage, aromatherapist will have a consultation with a client and understand client’s physical and mental healthiness. Accordingly, they will choose a specific essential oil blending for the client. 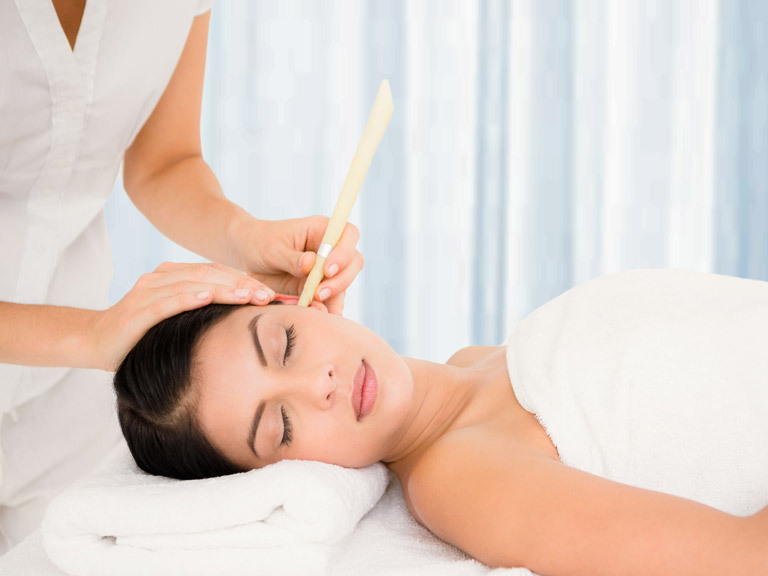 There is no other kind of massage which can cover all the body functions like aromatherapy. 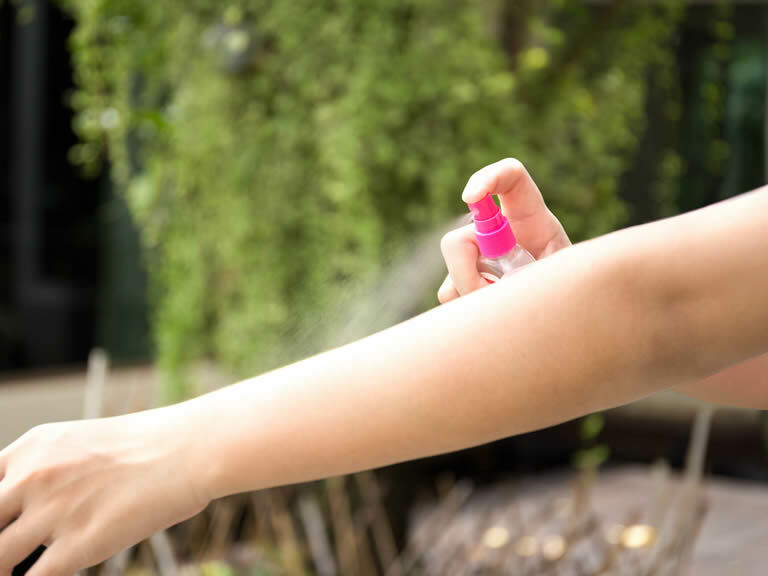 You must choose a proper aromatherapy carefully and enjoy all those benefits. There are many different kinds of cosmetic brands products. However, most of them are added synthetic preservative and materials. In the long run, they will create nonrecoverable harms to our skin. The following series of workshop will enable you to create your very own skin care products with using natural resources. The secrets behind each skin care constituent will be unveiled. 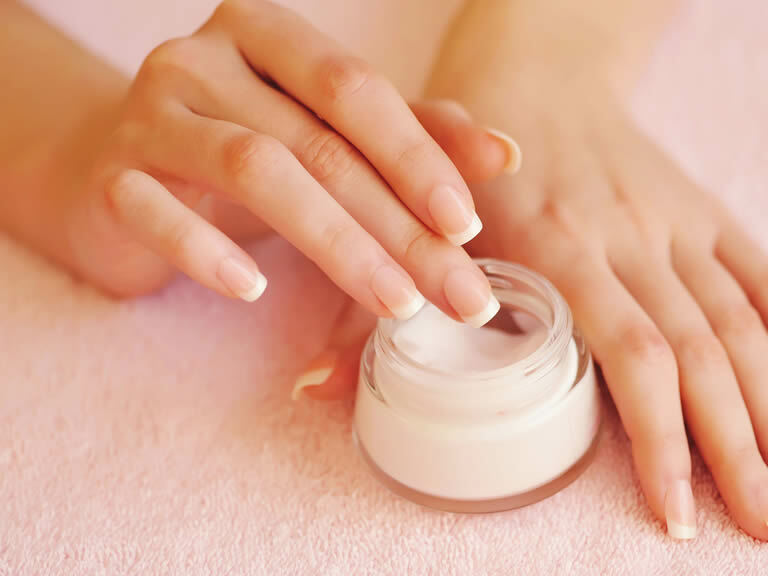 You can produce your own cosmetics in a cost-effective and time-saving manner! 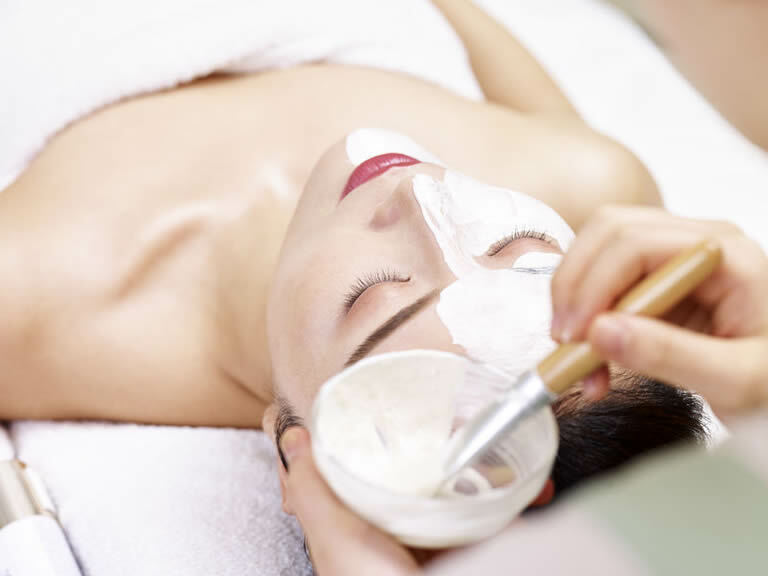 One of the advantages of DIY skin care products is that you may devote 100% of confidence in its quality. Furthermore, they are economical and guaranteed no artificial colorants and fragrance. You are welcome to contact us for special arrangement to suit your OWN schedules!! Please call 852 – 2386 3588 for details! DIY Class can offer special arrangement if only one student. Class duration depends on number of students. 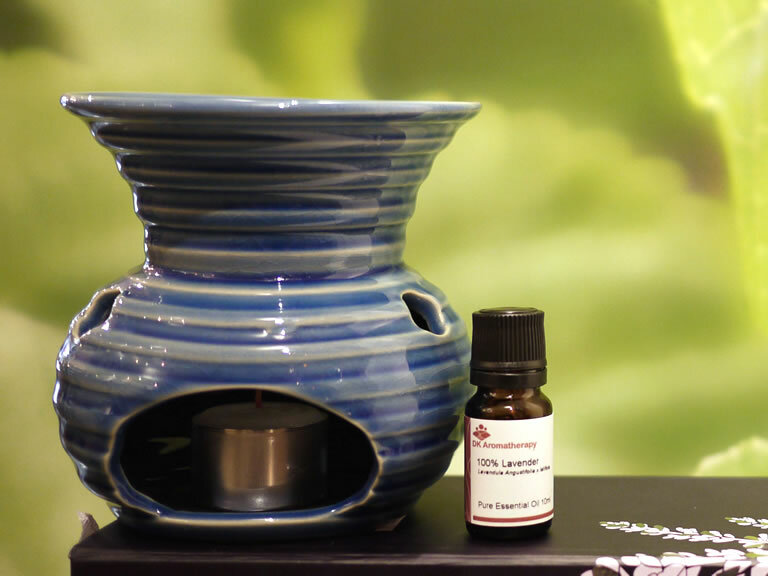 Enrollment for all workshops are available at our main Branch Sheung Wan DK Aromatherapy. By telephone to reserve your seat 852 – 2386 3588. We accept Cash, and all major credit cards, (Visa, Master Card, AE) in person or pay into any branch of Bank of China and fax us pay-in slip 852-2367 2376 for confirmation. 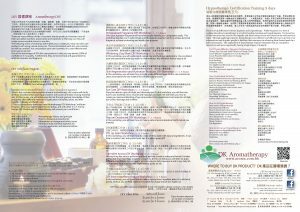 You can also enroll and pay online at www.aroma.com.hk by paypal. All fees are non-refundable, non-transferable and no class transferring is allowed. If you miss any lessons or do not complete the workshop, your tuition is neither refundable nor transferable. Students should observe Academy Policies. DK reserves the final right to cancel or postpone any course or change the tutor for the course without prior notice. Please present your receipt when you attend the workshop. Recording or photo taking is not allowed during the workshop. Classroom must be ready to start at the designated time. Latecomers will not be admitted. Your tuition is neither refundable. Typhoon or a black rainstorm waning is still in force before 3hours of the course, all course will be reconfirmed by phone. Students who attend Massage Workshop have to bring your own towels. Please treasure the DK goods; if the evil intention destroys, is going the initial cost compensation. DK will not be responsible for any loss or damage of personal property. DK will not be responsible for any accident so that the body suffers injury or the death.